In the world of mobile operating systems, two platforms stand head and shoulders above the rest: Android and iOS. Traditionally, Apple’s iOS has always had a distinct advantage over Google’s Android. Compared to early versions of Android, iOS was more intuitive, smoother, less buggy, and just an all-round better piece of software; however, with every new version, Google has been able to close the gap. 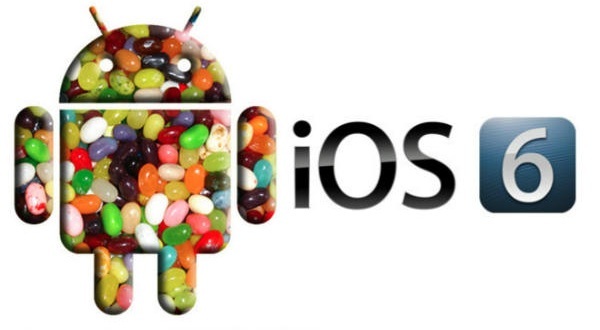 When 4.0 Ice Cream Sandwich was released, Android showed the world an operating system that was every bit as good as iOS 5, now with version 4.1 Jelly Bean upon us, the Google-owned OS has taken things to the next level, surpassing what was offered on the iPhone 4S. Never one to be outdone though, Apple has unveiled the iPhone 5 with iOS 6 with a various improvements and upgrades from their earlier operating system. Both OS’s are undoubtedly great, but which one is the best? 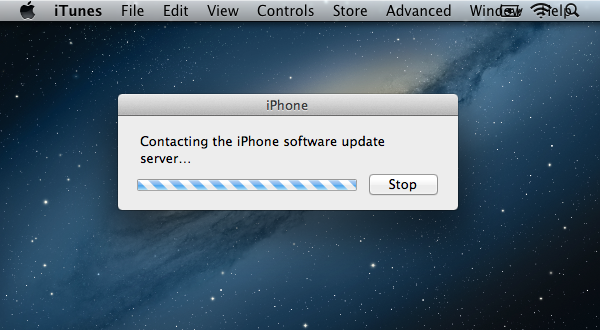 iOS 6 Software Updates are now ready for your iPhones. This one caught me off guard is I’d been checking all day to get an Over The Air Update but it wasn’t until plugging in to recharge I got the box prompting an upgrade. iOS 6 Beta 2 Released : Here’s Whats New. Here’s the list of changes in iOS 6 beta 2 that have been discovered / leaked so far. Continue reading → iOS 6 Beta 2 Released : Here’s Whats New. Some notes gathered form all the meta blogging happening at the Apple WWDC with regards to iOS6. There’s going to be a LOT of busy developers. Un “googled” Maps, Facebook and Twitter get closer in iOS 6, Passbook, Eyes Free, Siri gets useful, do not disturb, Safari gets some love and more….. man alive WWDC has been busy. iOS 5 1 Year On – How Much Difference Has It Made? WWDC has yet to start and Apple faces yet another leak. Made all the more worse in the eyes of the press after Tim Cook famously stated Apple were “doubling down” on security and privacy.